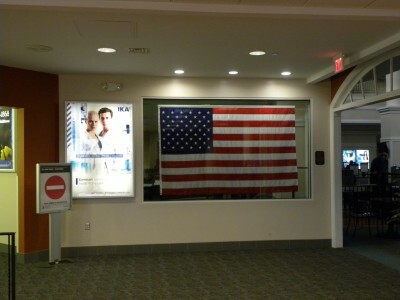 When you get to the Wilmington International Airport, you will notice a huge display of an American flag in the welcoming area. The Citizens of New Hanover County. The Salvation Army leader, Major Robert Vincent, and several from the local organization in Wilmington went to Washington, DC to assist with recovery operations at the Pentagon. While they were there, they flew several flags over the site. The lead volunteer brought the flag back to Wilmington as gift to the residents and volunteers who helped with post 9/11 recovery. The Salvation Army Leader was a member of the Downtown Rotary Club. In discussion with several Rotarians, they tried to think of a place in Wilmington where the flag could be displayed and have a symbolic message. One Rotarian, Ron Gumm, suggested the airport near the security check point. Ron was also a part-time employee at ILM for coordinating Air Shows and other Special Events. I was the Facility Director at ILM, and in 2001-2002 we were planning a renovation of the airport terminal. We decided to have a case designed in the project to hold the flag for all to see as they go through security. It is a perfect backdrop to the process, and it has significant meaning because the events of 9/11 changed airport security and created the TSA. Our renovation finished in May 2004 and the flag was part of the Grand Opening ceremony. Also, the Downtown Rotary Club presented the plaque for the flag. WRAL posted on September 13, 2001, that the Salvation Army’s North and South Carolina Division assigned counseling team four mobile kitchen units and related personnel to Washington, DC. Major Richard Watts, Commanding Officer for the Salvation Army of Wilmington, NC, provided more insight about the role of the Salvation Army during the 9/11 after mess. Major Watts himself was the Commanding Officer of the Salvation Army of Columbia, SC at that time and was assigned to serve the Pentagon crash site where he arrived in the evening of September 12, 2001. However, because this site was not just a disaster, but a crime scene, and because the Pentagon is our federal defense headquarters, Major Watts had to undergo a FBI clearance which lasted for five hours. Further, the site was secured by two fences and before entering the secured area, at first one had to undergo two searches, later on four searches including one by canines. While the Salvation Army mainly provides food and emotional and spiritual support for families and friends of disaster victims, they also provided America flags to cover the coffins of the victims. Major Watts also reported that American flag were flown throughout the Pentagon, along the fences and hallways. However, due to the site being a crime scene, no one was allowed to take pictures. Major Watts witnessed and incident where a FBI agent confronted a man who took pictures regardless, through him to the ground and confiscated the footage. The display of the flag has a great meaning especially to everyone who served during the 9/11 after mess as well as our service men and women who come through Wilmington International Airport. Anthony D’Erasmo, Public Safety Officer at Wilmington International Airport, is a retired New York City Police Officer and he was one of the first responders to the World Trade Center, said that having the flag displayed in the welcoming area of the airport is a reminder of the event of 9/11 and a sign of appreciation of those who served and those who serve our country. If you are involved in a car crash or automobile accident through no fault of your own, and you are injured, it is critical that you seek medical attention immediately. If emergency medical services are called to the scene, they can help you determine whether or not you need to be transported by an ambulance or if it would be safe for you to seek alternative transportation to the hospital. Many times, people can sustain injuries which are not immediately apparent and for which the symptoms may not occur until a later time. All reasonably necessary medical expenses for injuries caused by the accident should be covered by the insurance carrier for the person who caused the accident. In addition to paying for medical expenses, they can pay for any other expenses caused by the accident and for pain and suffering for injuries caused by the accident. If it does not compromise your medical condition or your ability to seek medical attention for your injuries, taking pictures of the property damage at the scene and/or any injuries can help document the facts to help support your claim for monetary or money compensation. Anyone injured in an automobile accident which is not caused by their fault should consult with an attorney experienced in personal injury matters as soon as possible, as long as it does not delay seeking and obtaining reasonable medical attention. Collins Law Firm regularly represents victims of car wrecks and helps maximize monetary or money damage recoveries for our clients. If you or someone you know and care about has been injured in a car wreck, please call Collins Law Firm at 910-793-9000 for a free consultation. Hurricane Earl has passed our area, and thankfully without inflicting much serious damage to our area. Now we are heading into a busy Labor Day weekend. The American Automobile Association (AAA) is predicting a 10% increase in travelers on the road this year over last year. 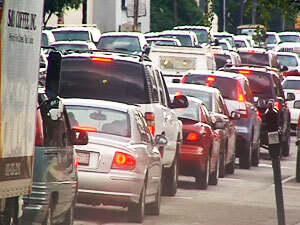 They predict that about 34.4 million people are likely to take trips of at least 50 miles. That means that everyone needs to take greater precautions and plan for heavier traffic and slower travel paces. Law enforcement is likely to be stepped up this weekend and many people will likely receive speeding tickets or other traffic citations, and there are likely to be more accidents on the road than on non-holiday weekends. There are also likely to be impaired drivers and boaters who will receive DWI/DUI’s and BWI/BUI’s (boating while impaired/under the influence). 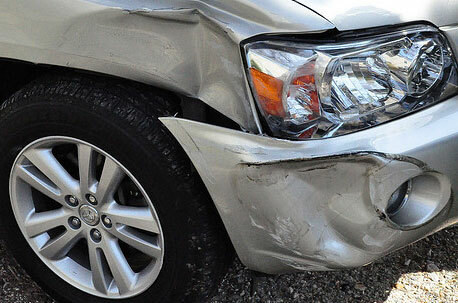 Anyone who receives a ticket or other criminal charges, or who is involved in an accident can call Collins Law Firm for a consultation about what we can do to help. 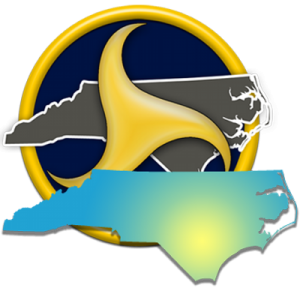 We have been serving Southeastern North Carolina around the Wilmington, NC area for over ten years, representing people charged with traffic tickets or other criminal charges and people injured in traffic accidents or crashes. Please be safe and have a wonderful weekend!